Some shoes are better at promoting an efficient running technique thus reducing impact and injuries. When it comes to running easier and injury-free, we here at Wholistic Running believe learning proper running form is essential and the correct shoes can help promote efficient technique. To help you get started, here are some tips for choosing shoes that promote a healthier way of moving. Most shoes have an elevated heel which promotes a heel strike (think high impact). We recommend shoes with ‘zero-drop’. A zero-drop shoe encourages a full foot landing. A full foot landing has been proven to reduce impact in several studies (2010, 2011). 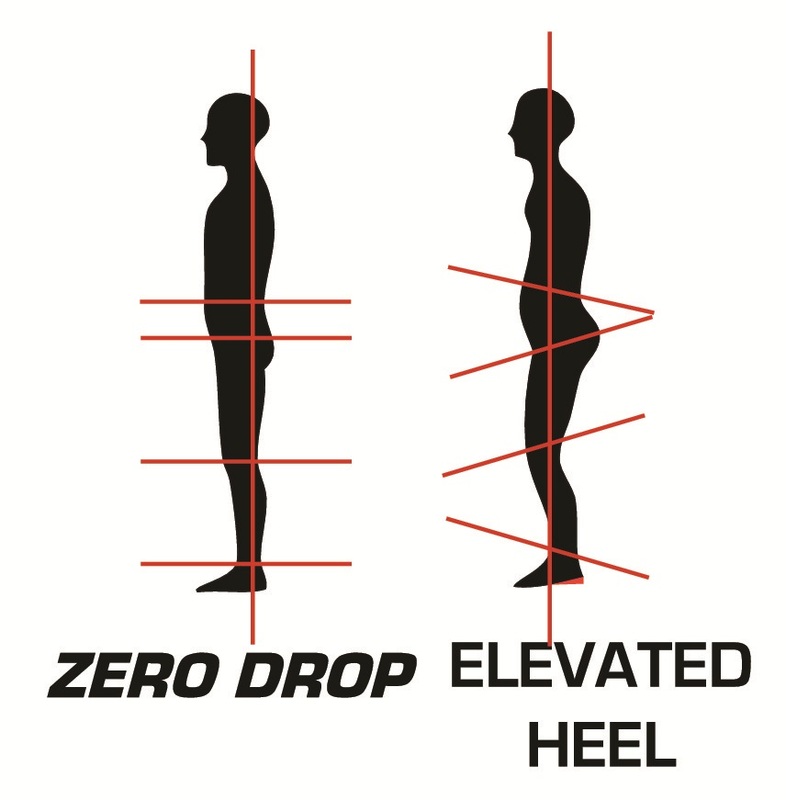 Zero-drop shoes also promote correct posture and alignment as well as engagement of the core when we stand, walk and run. Remember, to most effectively reduce and recover from injuries as well as run easier, learning efficient running technique is essential and the right shoes can help. I teach efficient technique because it is the easiest and the most effective way to run efficiently (farther, faster, injury-free). This entry was posted in online running coach and tagged altra, Bozeman, chi running, ChiRunning, form, injury, minimalist, Running, shoes, technique, zero drop by Wholistic Running. Bookmark the permalink.